I'd like to welcome Sonja Herbert, author of Carnival Girl: Searching for God in the Aftermath of War, a memoir of growing up in post World War II Germany. 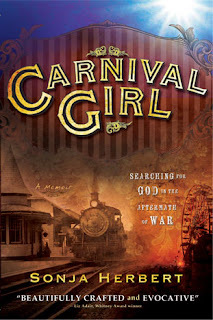 Carnival Girl was published on June 12th through Cedar Fort books. 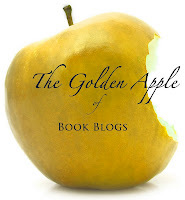 There is currently a blog tour going on for the book, and my review for the tour will be posted tomorrow. During the few times we carnival children attended school, I once received an A for a story about a Greek myth I had written, and on that day I decided to write about my mother’s life when I grew up. Many years later, I married an American GI and moved with him to the States. We bought a home in Manti, and one day I did a brave thing. I went to nearby Snow College in Ephraim, Utah, and asked if I could attend a class. They agreed. If I’d get a good grade, I could keep taking classes. I started with English 101. Studying came easy to me, and I enjoyed the class a lot. Our final paper was to be an autobiography. I wrote about my childhood in our traveling carnival in Germany, and was quite surprised to receive an A+. 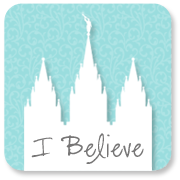 All through the time I raised my six children, I kept attending first Snow College, then SUU, and BYU. When I received my MA in Language Acquisition and my two youngest children were in middle school, I decided the time had come to write in earnest. I started writing about my mother’s life. As the story unfolded, I realized that it would not be complete unless I also told the story of my childhood, and so I did. I originally called my memoir Conversations with Margot (my mother’s first name), but since the novel I wrote about her life isn’t published yet, I decided to re-name the memoir and publish it first. And that’s how Carnival Girl began. To visit Sonja Herbert in person, please attend one of her book signings at the Orem Costco from 1pm - 8pm, July 16, 17, 19, 20, or the 23rd - 27th. She will also be doing a few signings in Lehi. See Sonja's events calendar for details. 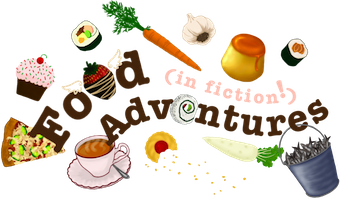 Thanks so much for posting my guest blog and for the links! Thank you for providing it, Sonja!